US Army MWR :: View Event :: Mickelsen Community Library Dr. Seuss's Birthday! Read across America! Mickelsen Community Library Dr. Seuss's Birthday! Read across America! 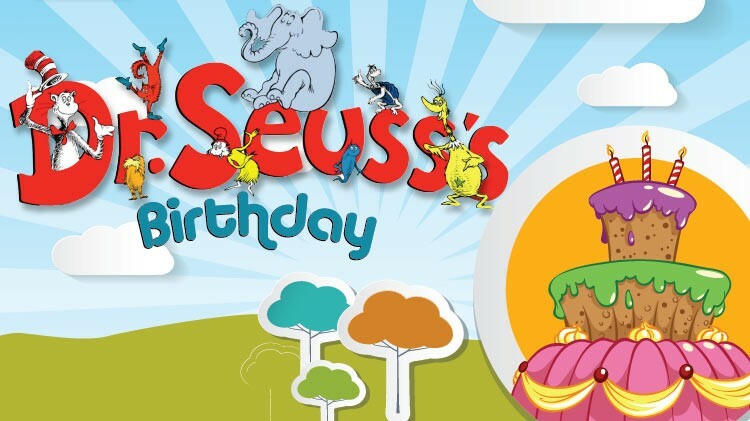 Date: Mar 2 2019, 11 a.m. - 1 p.m.
Come out and celebrate the birthday of Dr. Seuss on March 2nd at the Mickelsen Community Library! The library will read stories, make some truffula trees and fox in socks, eat some themed treats, and give away goodies to take home! While supplies last; this is a first-come, first-served event. All ages welcome and the event is FREE! For more information, call 915-568-1902.